Eco-friendly cars are increasing in popularity and it’s no wonder why, along with the obvious benefit to the environment with low emissions, they often have fantastic fuel economy saving you money in the long run. Not only that but with tighter regulations coming in, especially on diesel cars, environmentally friendly cars have a number of benefits. What is an environmentally friendly car? An environmentally friendly car may also be referred to as ‘eco-friendly’, ‘green’ and ‘clean’. They are cars that produce less harmful emissions making the negative impact on the environment far less than its equivalent conventional internal combustion engine running on petrol, diesel and other similar fuel alternatives. In 2019 there are a range of different eco-friendly cars available to buy. Electric cars are the most well know of the environmentally friendly car range. They are named as such as they use one or more electric motors powered by electricity from batteries or a fuel cell. Hybrid cars combine an electric motor along with either a petrol or diesel engine. They are not as environmentally friendly as the electric car but as you do have the option to use petrol/diesel you can travel further in one go. 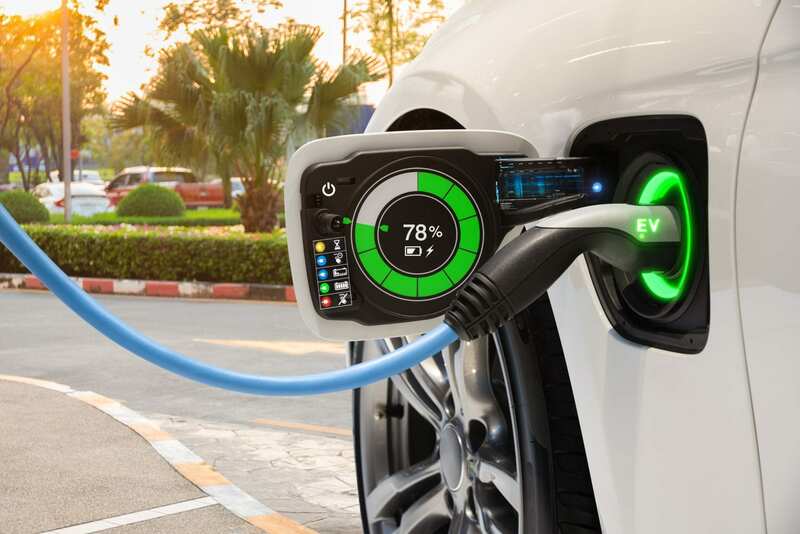 Plug-in hybrid cars also have a diesel or petrol engine, but they tend to be a lot smaller, instead, they recharge their batteries by being plugged into a battery charger. Should you invest in an eco-friendly car? Deciding whether your next car should be eco-friendly can be a big decision. To resolve this issue, we’ve outlined some of the benefits and drawbacks of investing in an eco-friendly car. Easier to park – Maybe don’t base your decision solely on this point, but it’s a nice little benefit to driving an electric car. The Toyota Yaris is a petrol-electric supermini that excels around town. It’s affordable, especially for a hybrid and for city lovers it is a perfect car. The battery charges up impressively fast and around town it is economical just as you would expect. 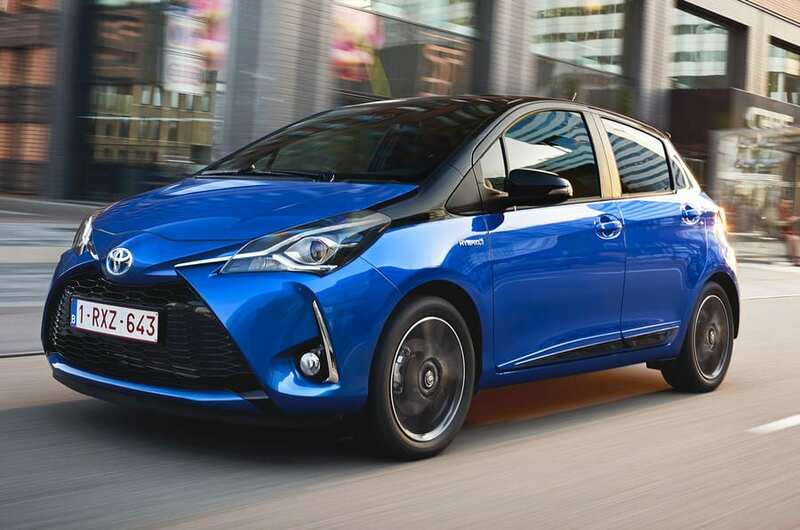 Toyota have managed to retain the balance of handling and ride of the original Yaris despite the increase in weight too, which is fantastic news. If you have a young family, then you will find that this Yaris fits you really well. It’s reliable with low running costs and has enough room for the whole family. Not to mention the Yaris Hybrid is a good-looking little car. 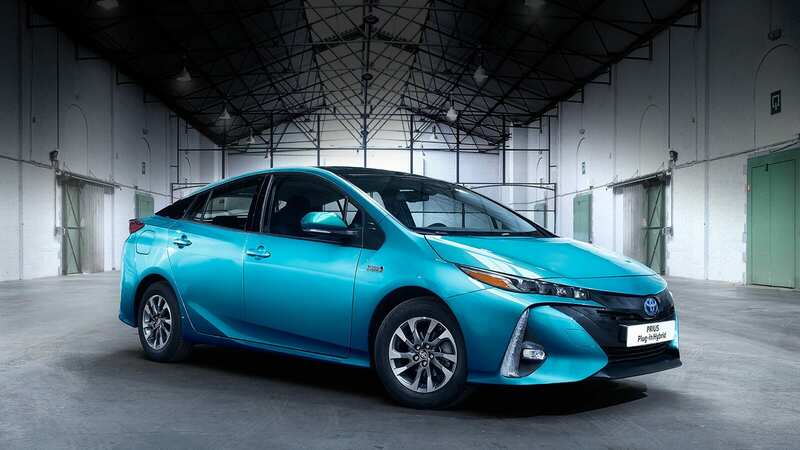 The Prius is the world’s best-selling hybrid car and for some very valid reasons! Now in its fourth generation the Prius it’s even better than before. Fuel efficiency has improved further as has the space inside the cabin. Most importantly though, the driving experience is superior with direct steering and high grip for exceptional handling. A fantastic perk is that you can drive up to 36mph before the engine kicks in, meaning you’re using the motor alone meaning you can drive noise free. The Prius had a huge impact on the world and remains one of the leading cars when it comes to eco-friendly motors in the UK and across the globe. One of the main rivals to the VW e-Up! 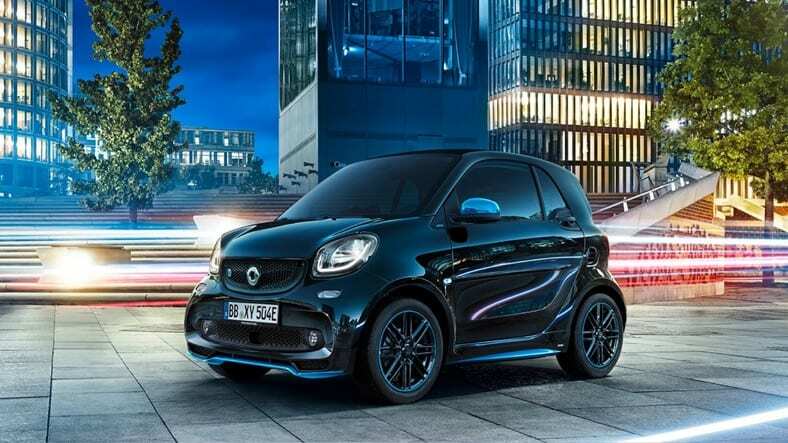 Is the SMART EQ Fortwo. This car is a two-seater so unfortunately not one for the parents, but it’s ideal for anyone wanting a stylish urban run-around. Because of its tiny size and tight turning circle, you can squeeze into the tiny spots that other drivers are envious of. It charges super-fast but unfortunately, it doesn’t have a long range maybe getting about 70 miles. 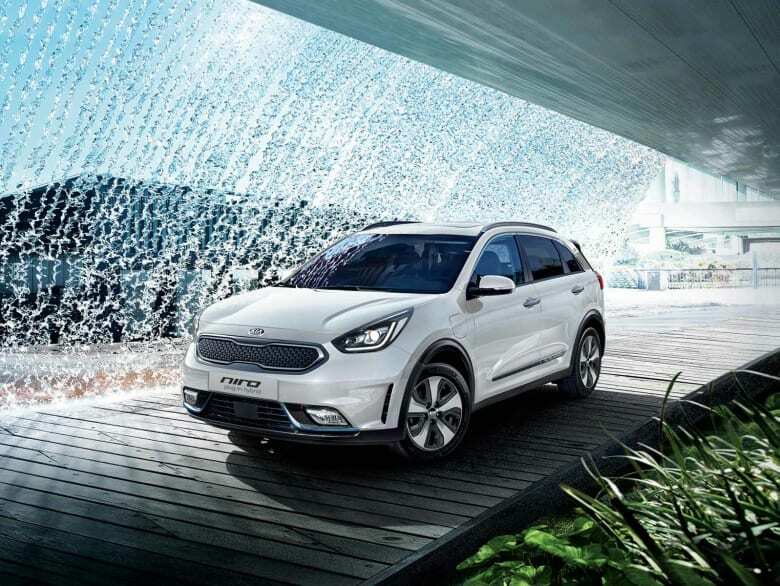 If you’re looking for an eco-friendly car for your commute, then the Kia Niro PHEV is a smart choice. Kia claims it manages 36 miles on a full charge, but as with all manufacturer claims, in reality, you can expect a little less. It is packed full of technology though which you can control through a pretty cool eight-inch touchscreen. If you’re not bothered about speed and want a cheap to run an eco-friendly car to get to work and back, then the Kia Niro PHEV is the car for you. Most environmentally cars are futuristic looking, but we think the i8 from BMW is up there with the most outstanding. This model is eye watering expensive for most of us, but if you have the wallet for one, you’ll thrive being in the driving seat. The i8 is an impressive drive as you would expect from the sports car tag. It’s fast and smooth and when in full EV mode it’s silent. There are three versions of this eco-friendly car; an electric version, a hybrid petrol/electric motor combo and finally a plug-in hybrid version. All versions are easy to drive and are a joy around town especially at low speeds. Some of its many cool features include the adaptive cruise control which will maintain a safe distance and the automatic emergency break which will stop the car when it detects an imminent collision which contributed to it’s five-star Euro NCAP safety rating. 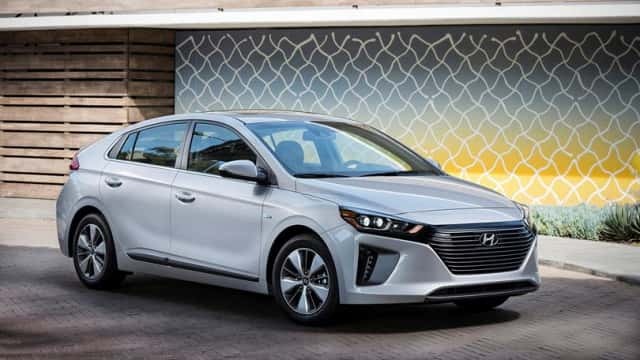 Regarded as one of the safest family cars you can buy, the Hyundai Ioniq is a prime example of eco-friendly cars done right. 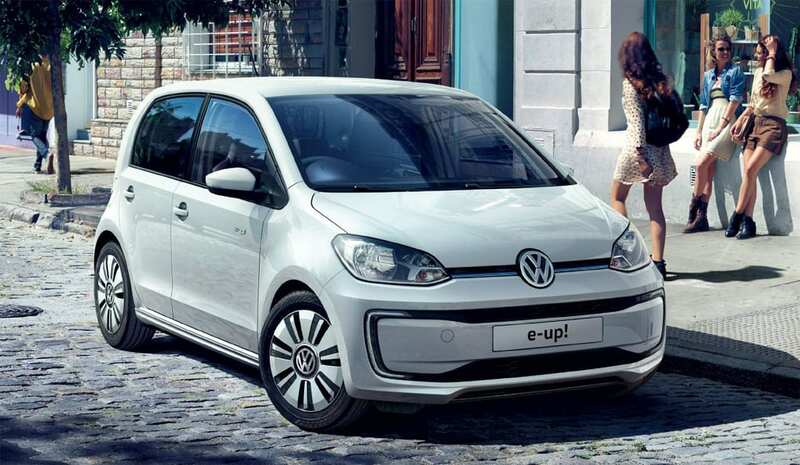 The ‘e’ in VW e-Up! Stands for electric. At the time of writing this blog, Volkswagen are currently closing orders for this model due to long delivery lead times, demonstrating the high demand. This VW is not the best for large families, but due to its compact size, it’s fantastic around the city. With all electric vehicles, there is always the “how far does it go?” question. The VW e-Up! Is supposed to last 83 miles but bear in mind, in reality, you will get a little less than that. This VW is also cheap to run and fun to drive. The second VW to make our list is the non-compromising Volkswagen e-Golf. Another full electric car it ranks high on the environmentally friendly scale. 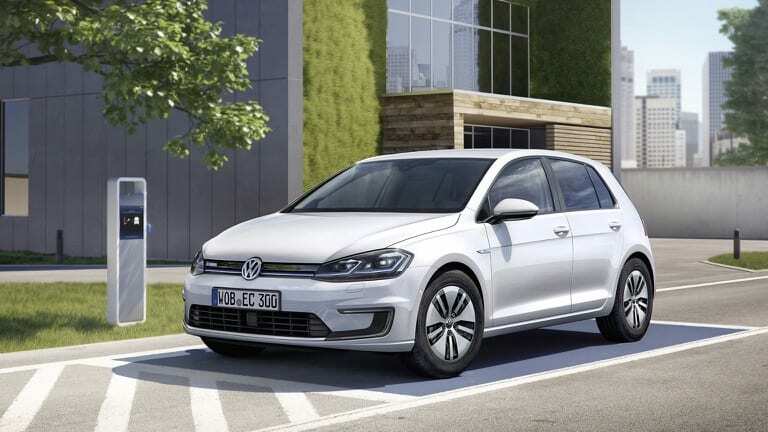 Its impressive acceleration is one of the best things about the e-golf as it blasts up to 60mph as quickly as you’d come to expect from a diesel but without the noise. Unlike many electric cars that are built from the ground up, the e-Golf is based on the petrol and diesel Golf. Despite this drivers familiar with the standard Golf will be happy to know that there’s little compromise when buying the eco friendly e-Golf. This four-seater electric vehicle from BMW makes our list because of its efficiency. 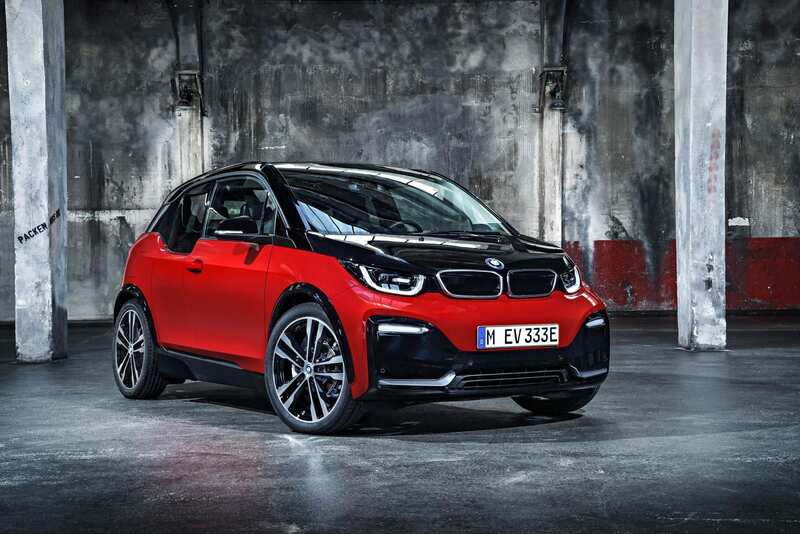 Born in 2013, the BMW i3 has always looked a little bit more futuristic than many of its rivals. Although new they can be quite pricey, they are extremely cheap to run. They’re also fun to drive and due to their size very good for nipping around busy towns and cities. Parking is also a breeze thanks to its small turning circle and size. No eco-friendly cars list is complete without the mention of a Tesla. 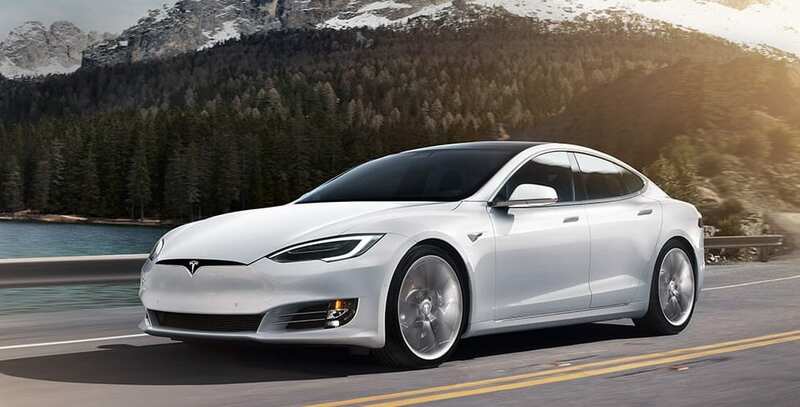 Tesla specialises in electric car manufacturing and the Model S is a suburb eco-friendly car. The Tesla does require quite the budget so isn’t one most of us can enjoy quite yet, but we just had to feature it. The fastest Model S races up to 60mph in just 2.5 seconds and manages between 300 – 400 miles depending on the spec you go for. If you have the budget to drive one, you’ll absolutely love it. After reading about all these fantastic eco-friendly cars you may be wondering how you can get into the driving seat? If you’re looking for a used model, then you probably don’t have a large sum of cash sitting to buy through a private seller. In that case, then financing an eco-friendly car is a smart choice. Eco-friendly cars are still quite new so getting them on finance isn’t as straight forward as getting normal car finance, however, we have some great options for you! Hire Purchase Car Finance is available for both eco-friendly, electric, hybrid, petrol and diesel cars alike. Many of our packages don’t require a deposit either! Getting your eco-friendly car on hire purchase is simple, you just need to hit our apply button and fill out the super quick form. One of our car finance experts will soon be in contact to get you approved and to find out what car you’re looking to finance. It’s really that easy, we sort out all the complicated paperwork and guide you through the whole process. Personal loans are another brilliant option if you want to finance a more specialised car that a traditional hire purchase agreement may not cover. To apply for this, you follow the same simple steps as above and our team can guide you through the options available to you. Personal loans can be beneficial as it doesn’t just cover the cost of the car, you can use your loan to cover insurance costs too for example. What do you think of our best eco-friendly cars? Let us know your thoughts and if you have any questions about getting one on finance just send us a message on the chat box and we’d be delighted to help. Don’t forget if you’re thinking of getting car finance you can use our car finance checker before you apply.